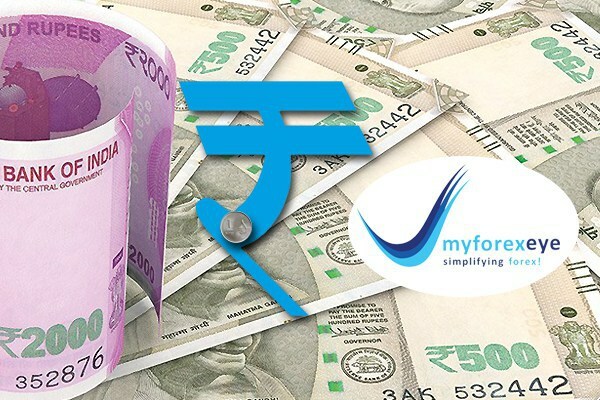 The rupee changed hands at 69.60 to a dollar against 69.42 at the previous close. The local unit opened lower at 69.49 and extended losses to 69.63, its lowest since Apr. 9. The broader NSE index was up 0.78 percent at 11,781.9 and the benchmark BSE index was 0.90 percent higher at 39,255.07. Both indexes were headed for their four straight sessions of gains. The benchmark indices might have reclaimed their April highs but there was plenty of action among select stocks. Shares in Hong Kong are higher today as the Hang Seng gains 0.93%. The stock markets in Tokyo and Shanghai are closed at this time. European markets are higher today with shares in Germany leading the region. The DAX is up 0.56% while London's FTSE 100 is up 0.31% and France's CAC 40 is up 0.20%. Oil prices edged down on Tuesday after a Russian minister said the nation and OPEC may boost crude output to fight the United States for market share, checking a recent rally driven by tighter global production.Brent crude oil futures were at $71 a barrel down 18 cents, or 0.25 percent, from their last close. Brent ended down 0.5 percent on Monday. The dollar index slipped 0.2% overnight and was last trading little changed, as investors focus on global economic growth. Participants will also watch for trade talks between the U.S. and Japan, while concerns over U.S.-China trade tensions eased.